…Discover How You Can Leave All Enemies Of Progress Behind! Read Prophetic Word From Bishop Climate & More!.. Wednesday 24th September Start off your day by joining us in our TKC Corporate Fast 5AM – 5PM! And Join us at our Mid Week Boost ( 3 in 1) service at 7:30PM! Mid-Week Boost service is filled with Bible Study, Intercession and Deliverance. This is a service you don’t want to miss to keep you reenergised for the rest of the week! Join us Tomorrow Thursday 25th September at 8pm for our Marriage/Singles Clinic! Come and hear principles of single life, longterm partnership success, learning efficient communication techniques and more! Even if your engaged,married or single come and be apart of this great teaching session! Also Midnight Prayer! 12am – 1am on Relationships & Marriages! TKC will be praying about all issue in your family relationship and marriage lives! If this is an area that you would like to increase in your life or a situation that you are dealing with come and join us in prayer! 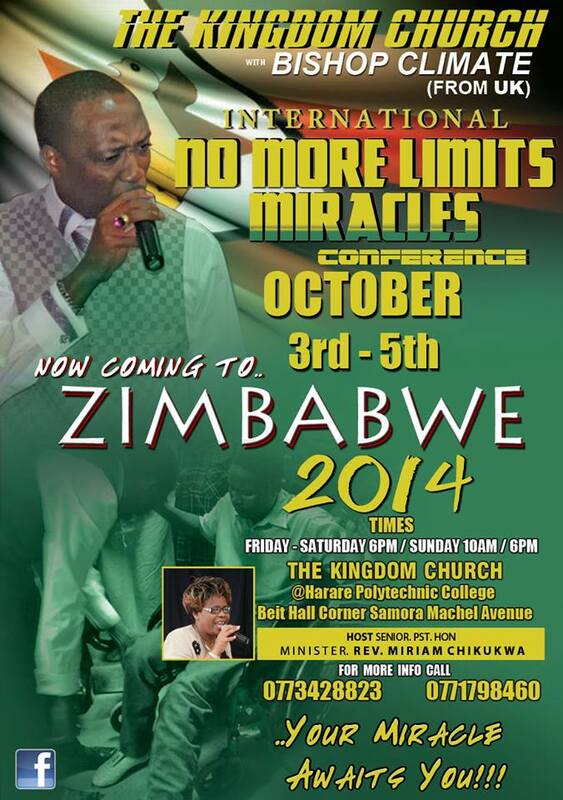 Join us for a powerful Weekend at TKC London: Starting On Friday With The Miracle Fire Service! & Miracle Frankincense Service On Super Sunday With Bishop Climate!